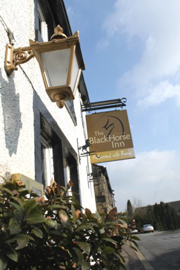 Here at The Black Horse Inn we have a long standing reputation for serving fine cuisine. With a team of highly qualified chefs we continue to create new and exciting dishes whilst retaining some of the more traditional and simple choices from a menu which changes seasonally to take advantage of locally sourced produce. Matching great wines to great food has become something of a passion for us. With over 100 bins from around the world we know we have something for everyone. 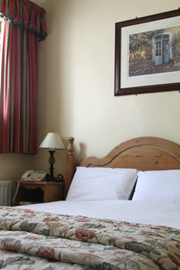 All the rooms here are en-suite and individually designed to provide a warmth and comfort which maximises the character and charm of the property, parts of which date back to the 17th Century. local favourite. 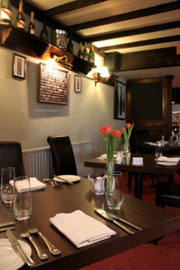 Try us ones and you’ll see why our loyal customers return time after time and consider us one of the best restaurants in Yorkshire.